Virat Kohli and Anushka recently stunned us with their gorgeous luxury lovenest worth Rs 34 crore. The newly married couple picked out a lavish sea-apartment for themselves. Well, Virushka doesn't seem to be the only couple taking the luxe route. 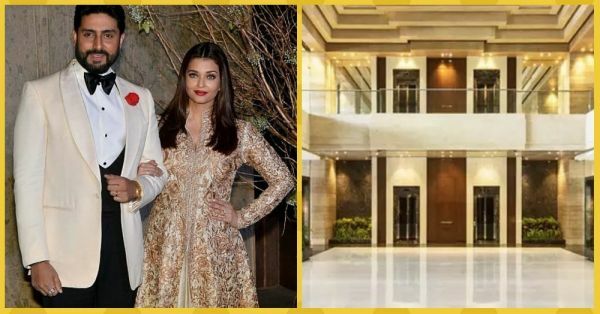 Abhishek Bachchan and Aishwarya Rai Bachchan's swanky apartment worth Rs 21 crore has blown our minds. 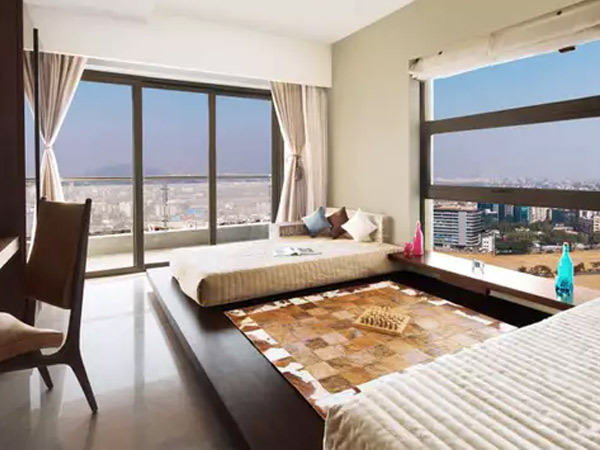 They had bought the apartment at the high-end Signia Isles in the Bandra-Kurla Complex in 2015 and have now decorated it. And well, it's left us speechless! Though the house is more of an investment rather than one that they intend on using, the pictures of their new home are mind-boggling. Sources claim that Abhishek and Aishwarya are too close to their family and would never move out of Jalsa. 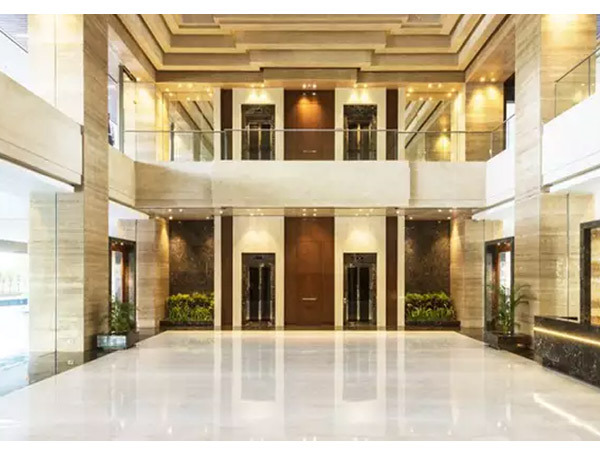 But anyway, according to reports, the building is not just the choice of Jr Bachchan and Aishwarya, but also style queen, Sonam Kapoor. 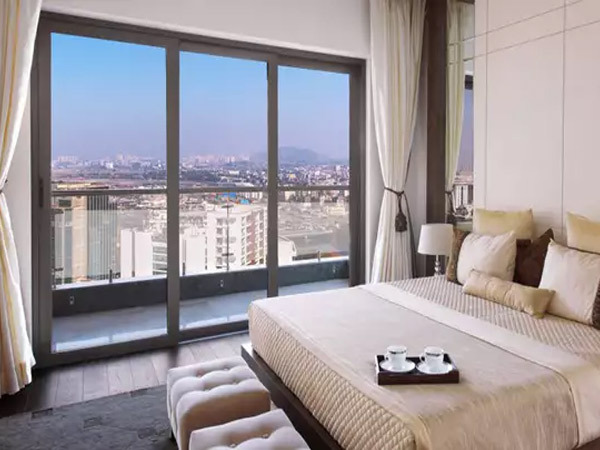 She bought a luxury duplex apartment in the same complex for a whopping Rs 35 crore. 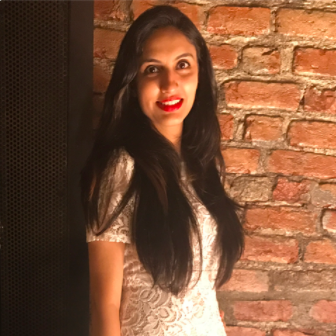 If and when the couple moves in, they will have her (and possibly her beau Anand Ahuja) as their neighbour. The idea of the two couples catching up over a drink is so cool! 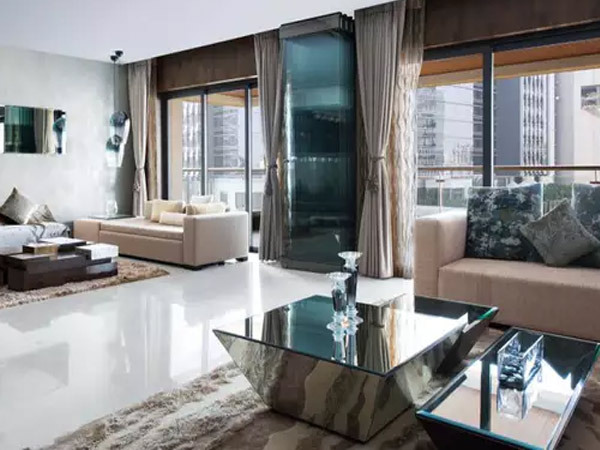 Interestingly, this is not the only luxury property owned by Aishwarya and Abhishek Bachchan. Apart from this one in Mumbai, they also bought a swanky villa in Dubai's Sanctuary Falls in Jumeirah Golf Estates in 2016. 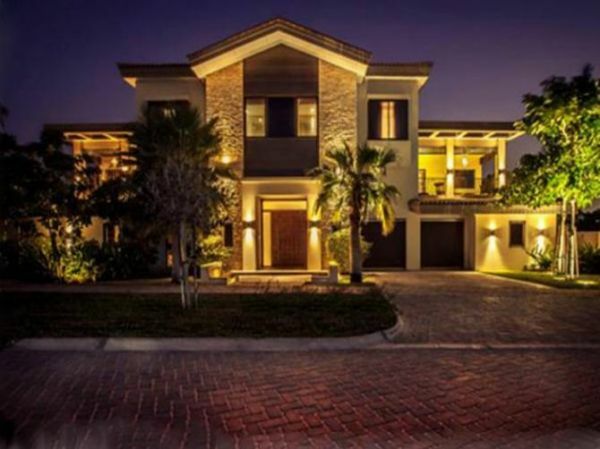 If the pictures of their BKC house made you swoon, then the pictures of their Dubai villa will make your heart skip a beat. 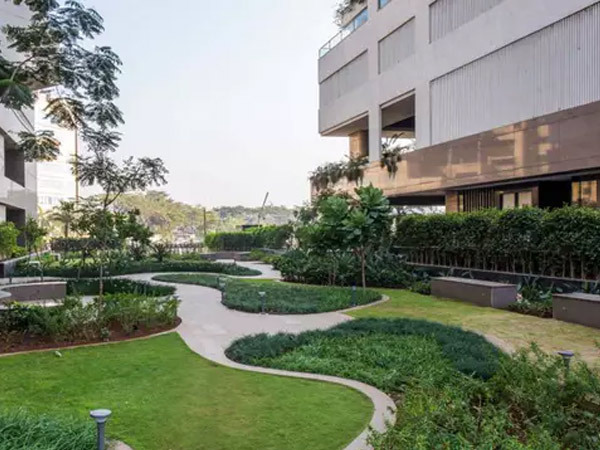 They already have two gorgeous bungalows in Juhu in Mumbai, but they don't seem to stop when it comes to acquiring gorgeous properties around the world too! So gorgeous aren't they? 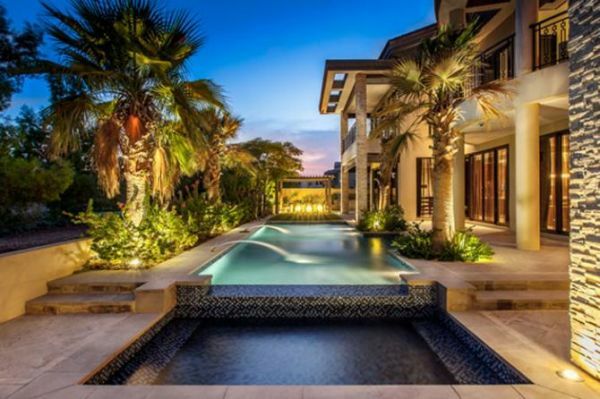 This house is like a dream come true! What do you think about the house? Do let us know your views in the comments below!